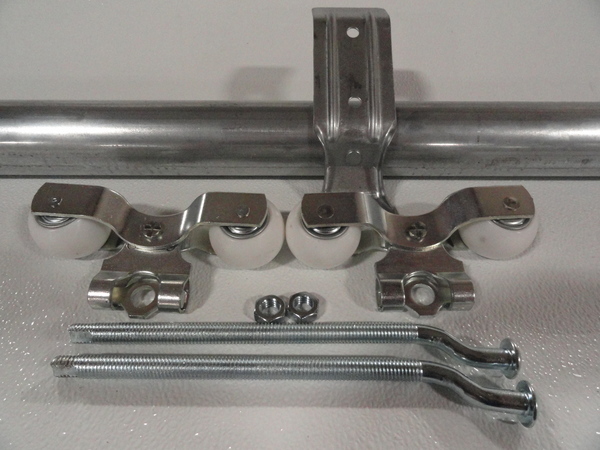 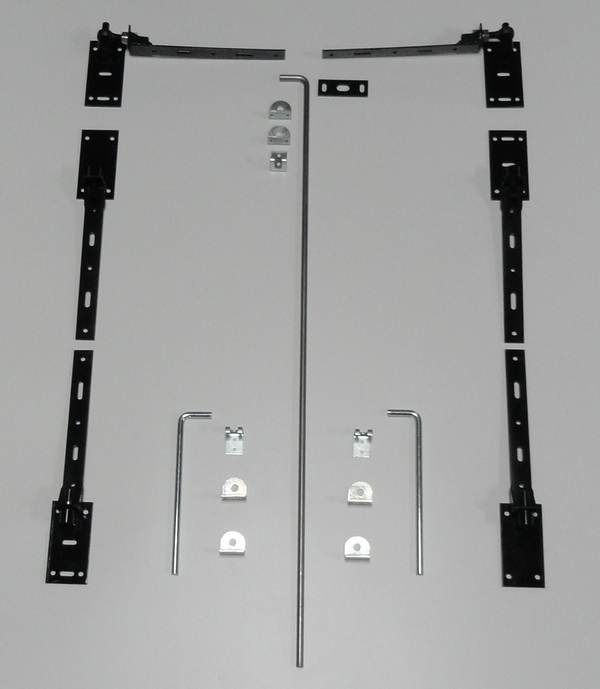 Our sliding door system integrates our Entrance Door attributes with our Track & Trolley system. 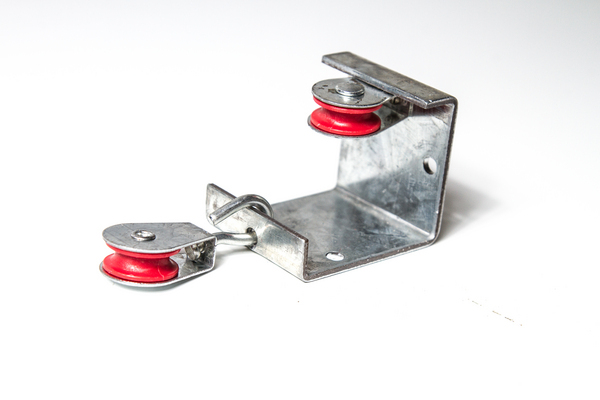 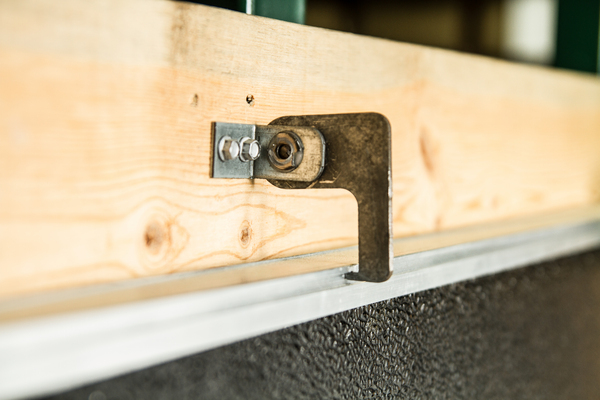 It eliminates the labor involved with building the old style doors of the past. 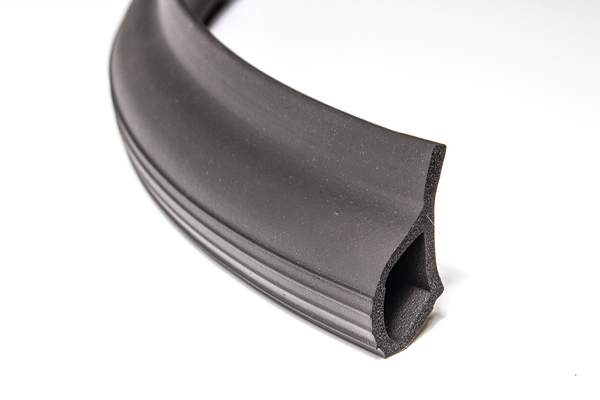 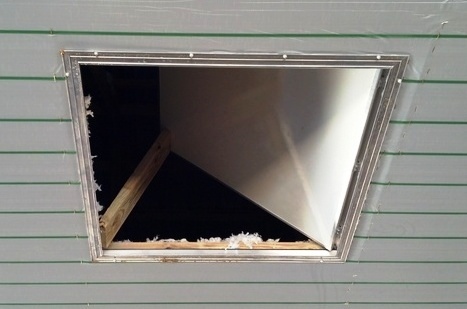 They also eliminate warping and create a tight air seal to tighten your house. 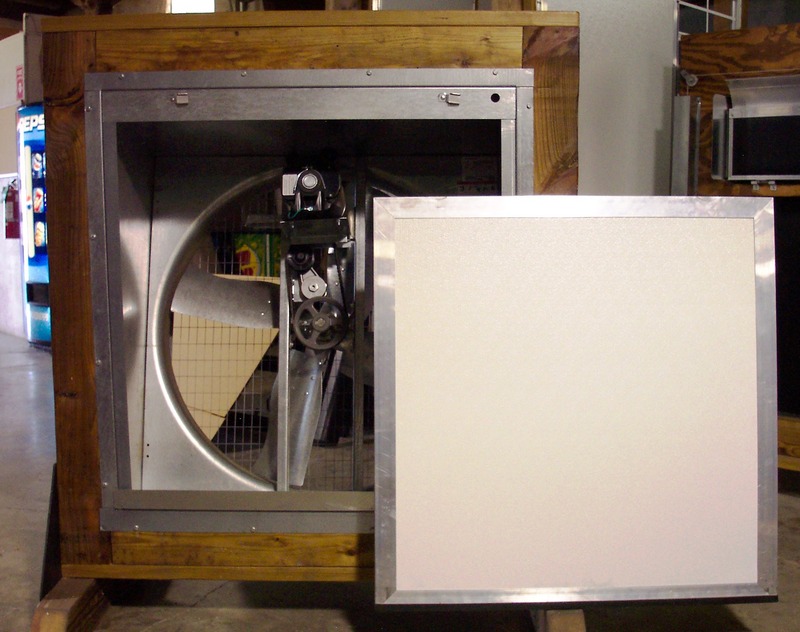 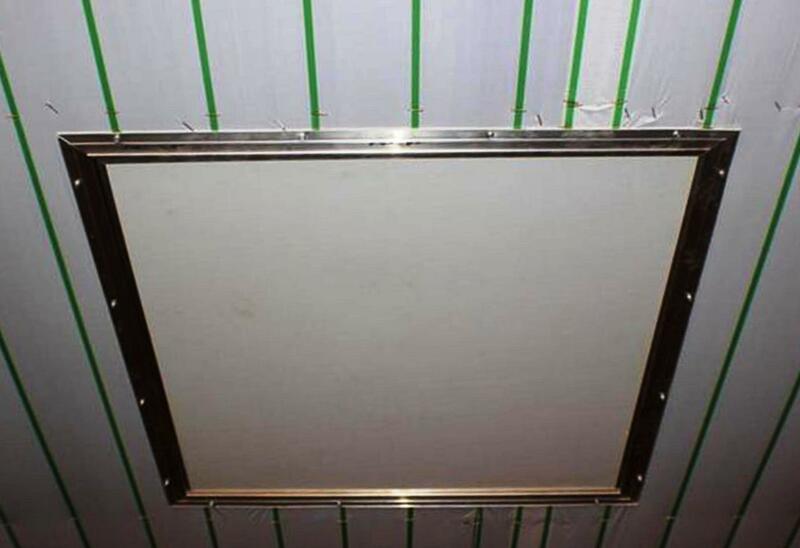 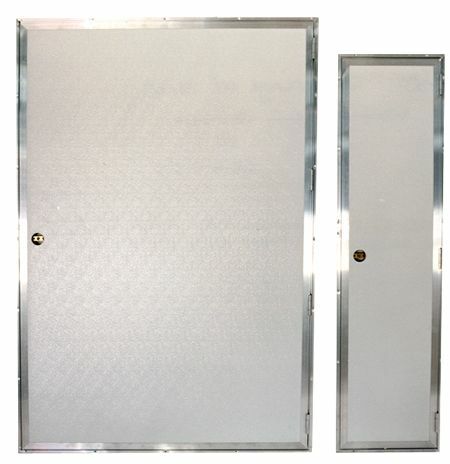 Our Insulated Fan Cover Panels are a great way to reduce heating cost. 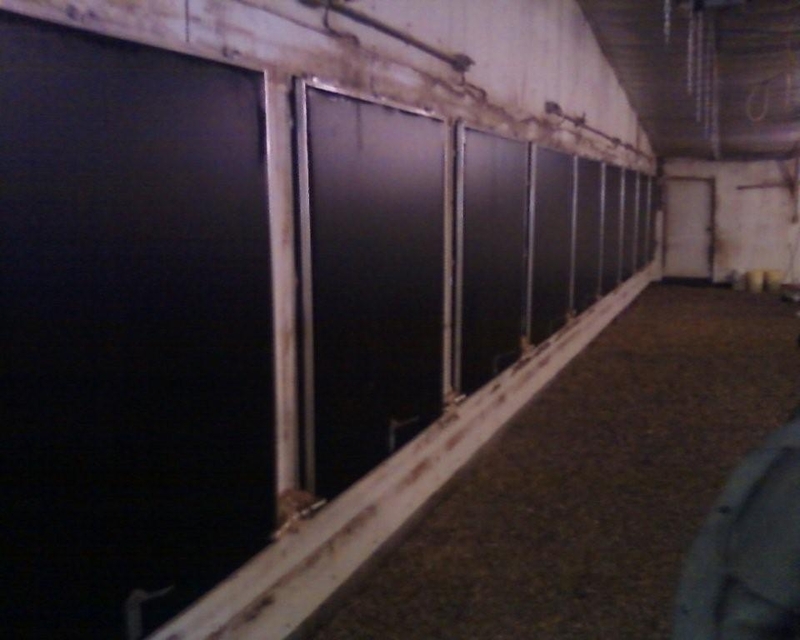 They are used during the Winter to seal the fans. 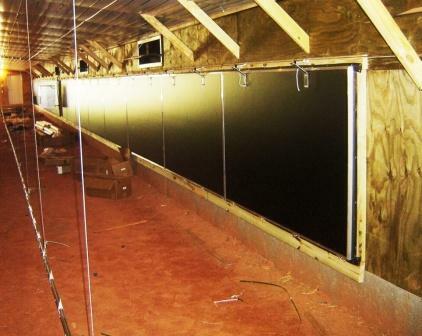 Growers in the Northeast have had experienced very good Return on Investment. 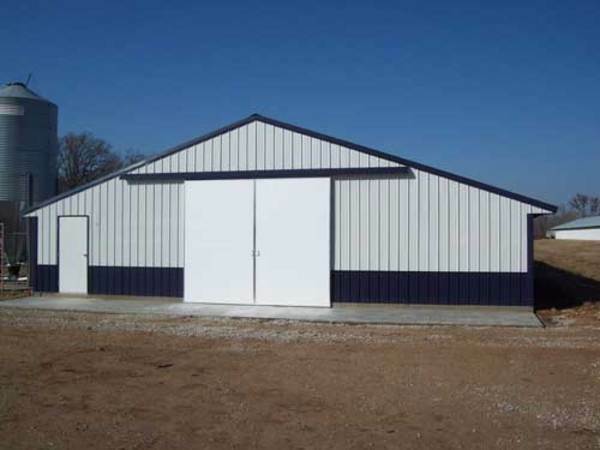 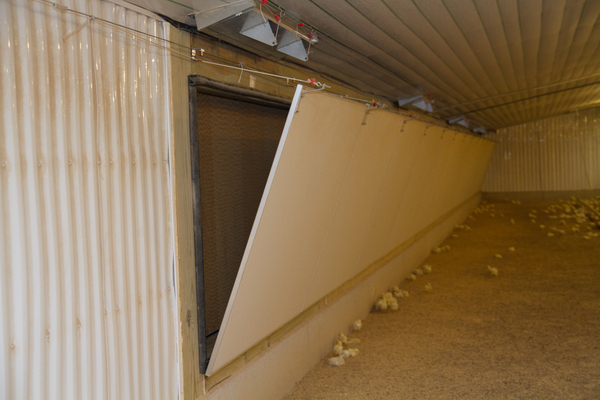 Our custom built Free Range Doors are used in the Organic Poultry markets. 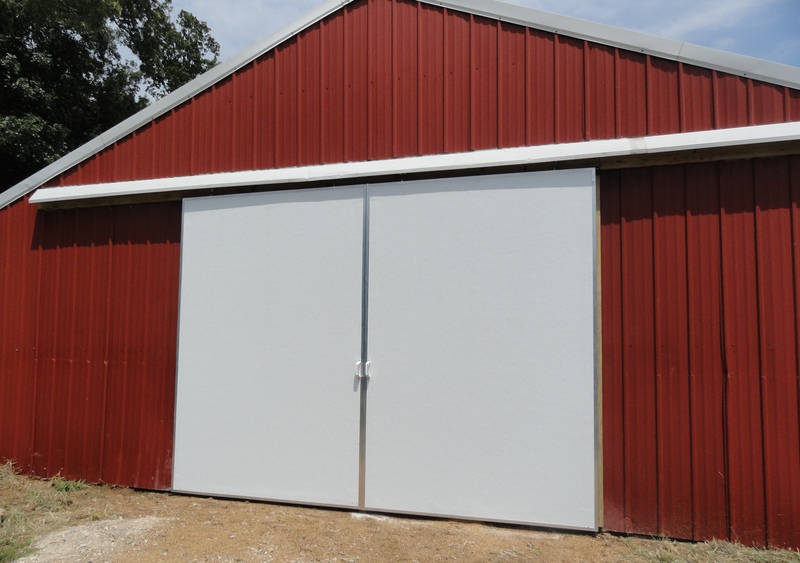 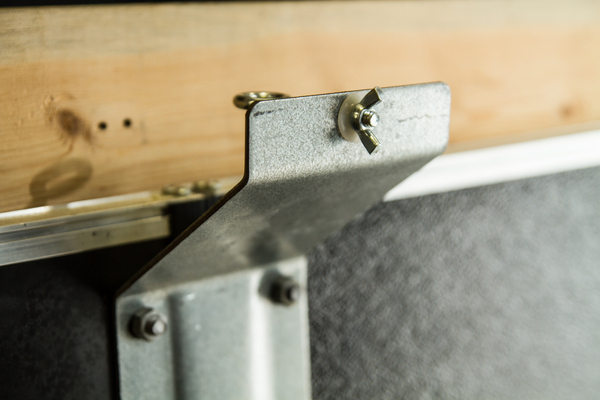 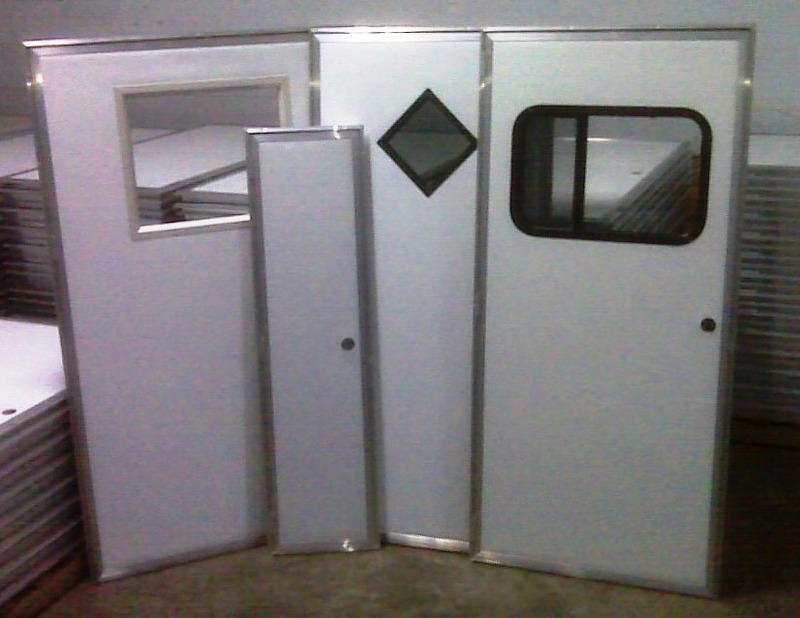 They are insulated and made out of the same high quality materials as the rest of our doors.